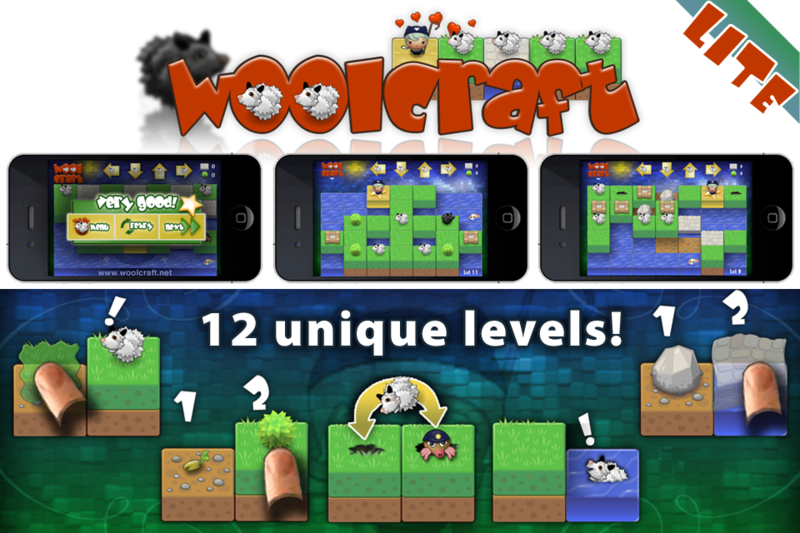 A smaller version of Woolcraft. It has however it's own levels! So even if you already got the full version, this one is also for you. 12 unique levels: 6 tutorial levels, 2 easy ones, 2 hard and finally 2 nice levels with the Black Sheep (hard too). Full version vs Lite version - FREE!